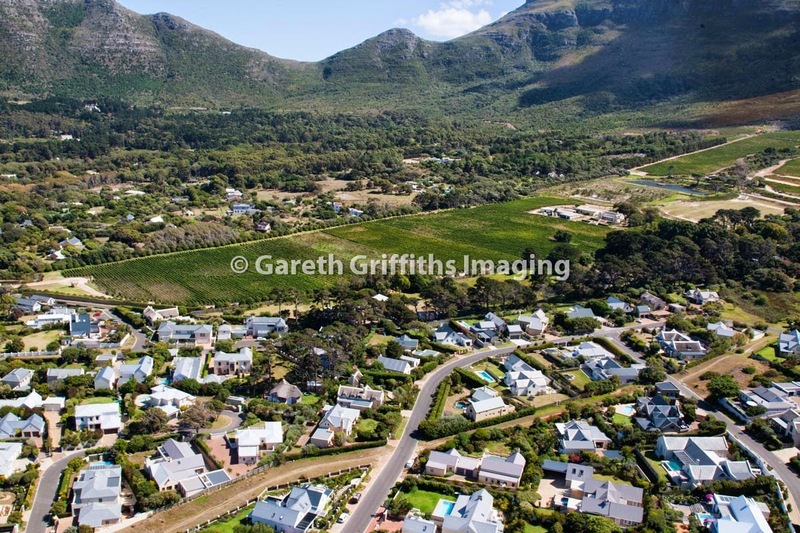 Gareth Griffiths Photography and Imaging. Commercial, wedding and personal photography services. Based in Cape Town, South Africa. Travels. Images for sale. Copyright Gareth Griffiths. FIRE TODAY - LIFE RETURNS TO NORMAL - OR DOES IT? We are so fortunate that the fire did not spread to our neighbours in Masimpumele and Sun Valley; and also that all of our local farms and businesses survived, thus ensuring continued employment for the people who need it the most. I was 'up there' with Civair doing some work for a client and snapped this peaceful panorama. Thought you might want to see it. Chilling to think how much of the green stuff is gone. Thankfully the vineyard survived. Media: Pics available of Constantia and Tokai bowl - exactly same time. Shout if interested. 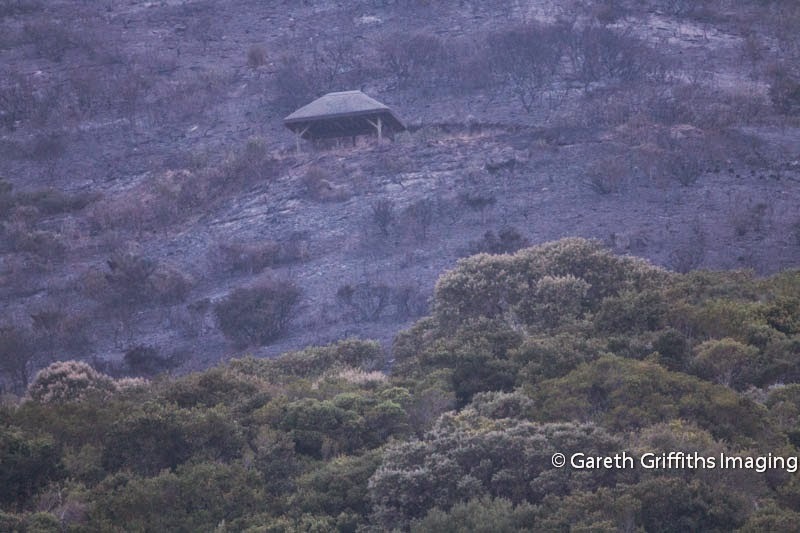 Have been out on site since early this morning and here is a photo-story of the situation above Noordhoek Beach area. I have deliberately excluded pics of burned properties because as an ethical journalist I believe that is a time and place for them, but not today. Are you in the media? I am too. Please contact me if you want to use photos or information. I offer them freely subject to a licence. Miracle - the Shark Spotters hut survived - how, I don't know! 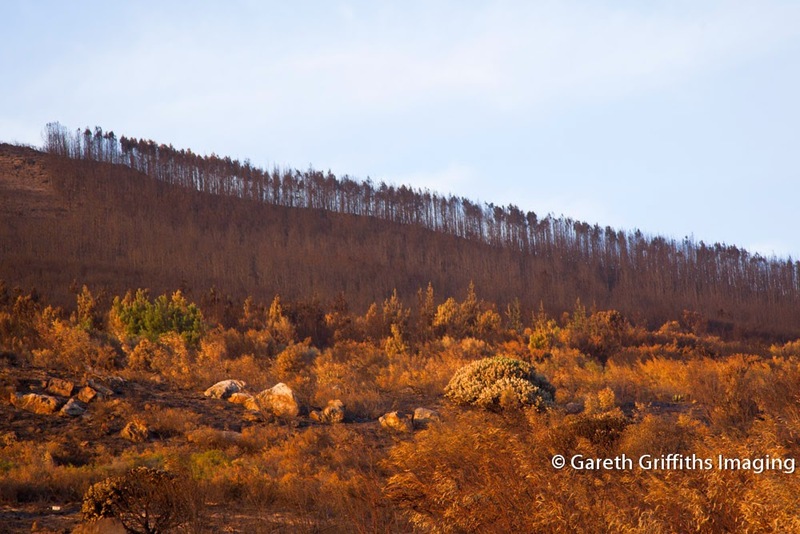 Social media reports of the big fire particularly in the Noordhoek Valley have been rather misleading and possibly contributed to panic rather than helped he situation. 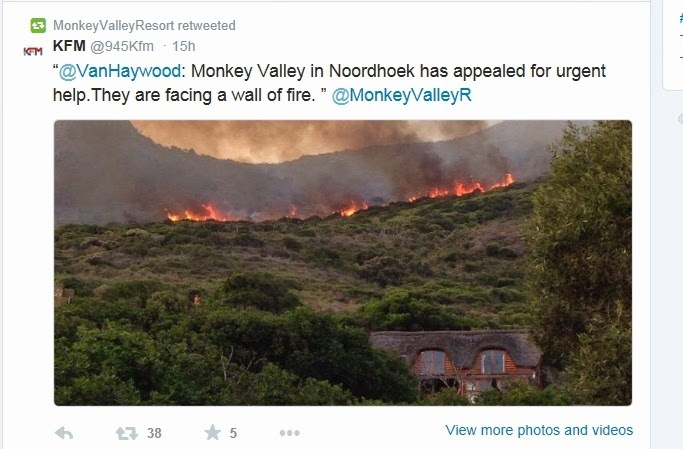 The tweet was picked up by big tweeters such as @KFM and @CapeTown and retweeted without verfication, even by the Lodge itself, which may have retweeted under some pressure. The fire at 6.30 pm Monday. The Chappies road separates the lower Chapman's Peak area from the mountain. This is how things played out after the arrival of the "Muizenberg Fire" #capefire late on Sunday 1 March. Please contact me if you want to book a shoot. I provide a quick turnaround using modern digital SLR equipment. I even offer black and white film photography for those who dig retro stuff. Shoots are tailor made the needs of each client. Welcome to my Blog. Being based in one of the most beautiful provinces in South Africa, gives me the privilege of sharing various views of Cape Town, the Western Cape and South Africa with you. Enjoy your visit!